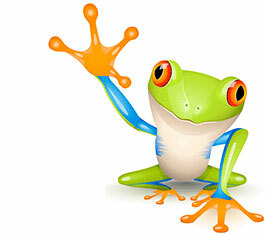 What makes Emerald Frog Marketing different? 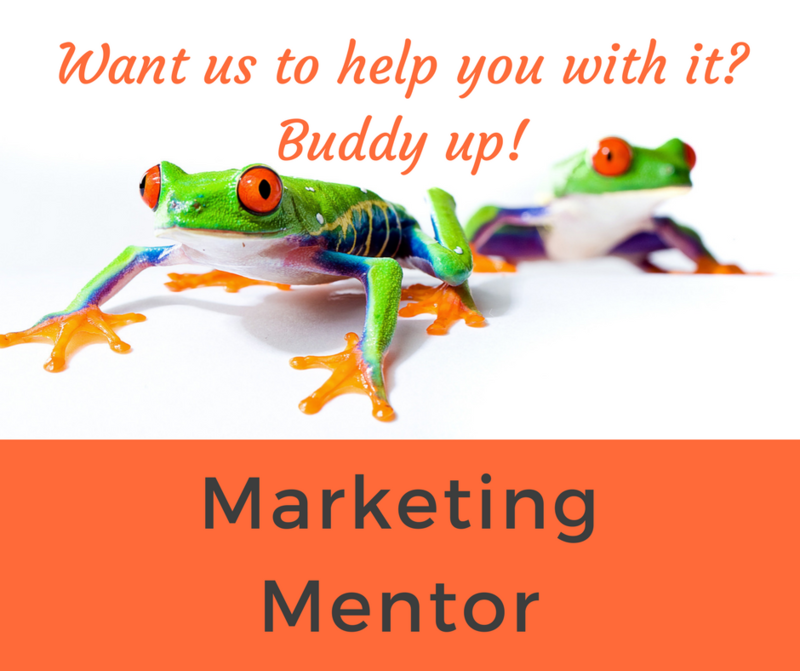 Emerald Frog Marketing is a consultancy helping small businesses who may not have the need, or the budget, for an expensive marketing agency. 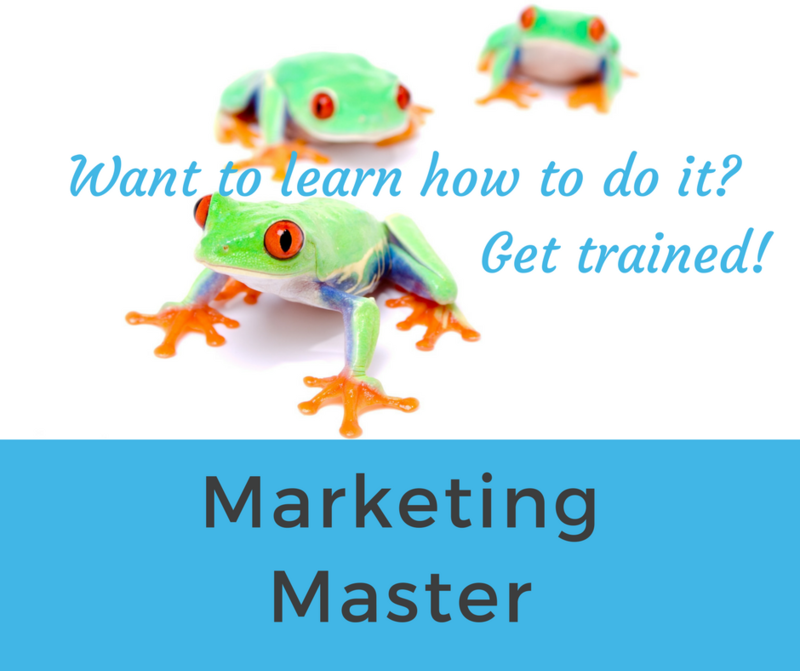 We offer flexible and affordable marketing in three ways: hands-on help, advice or marketing training. Flexible – no minimum monthly spend, contracts or retainers. We charge by the hour, project or day. Adaptable – we work to your budget and needs. Increase or decrease services as you need them. Welcoming – no business is too new or too small for us to work with. 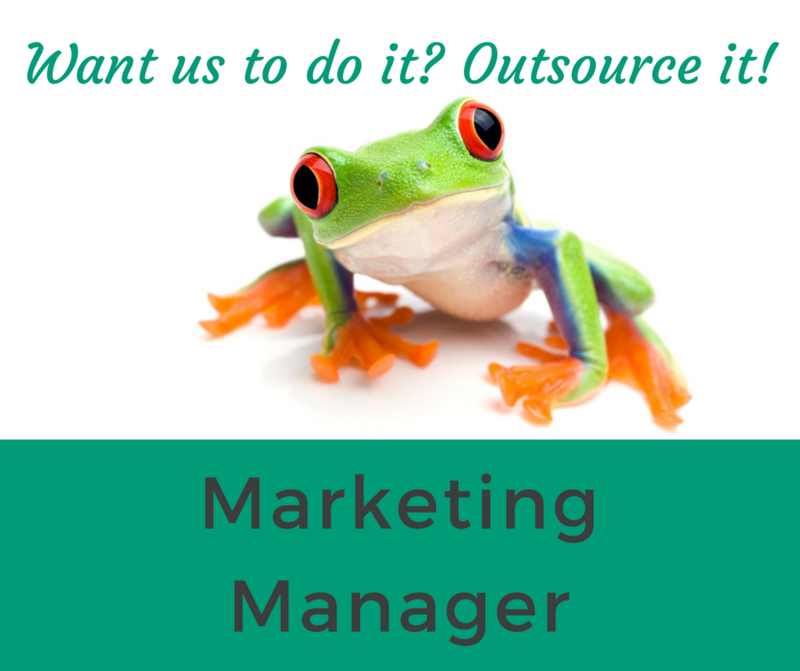 Experienced – over 15 years of marketing experience across a wide range of industries, products and services.